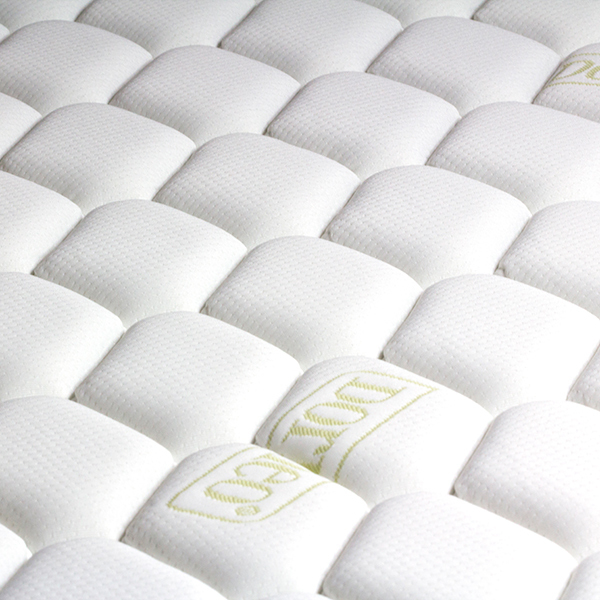 The Dormeo Dormeo Aloe Vera Memory Foam Mattress combines 2 layers of different foam types to create a balanced, supportive and ventilated sleep experience. If you are looking to go to sleep quicker and stay asleep longer, this mattress is for you, helping to support your body's sleeping position every night. 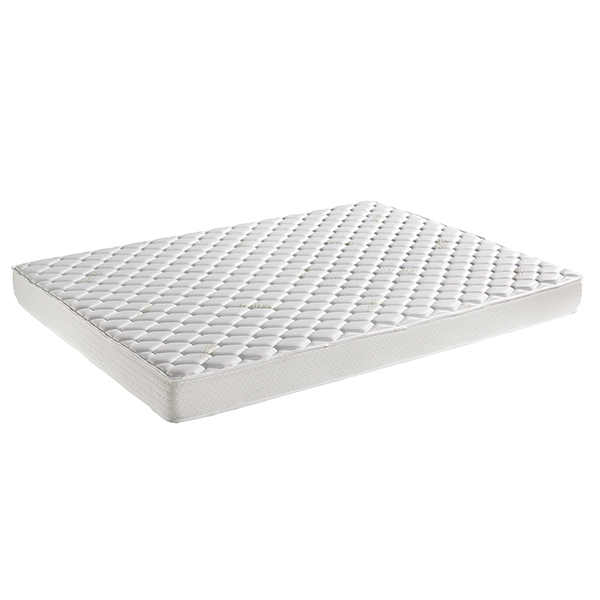 This mattress combines the excellent support and comfort of pressure relieving memory foam with a 14cm ecocell base. 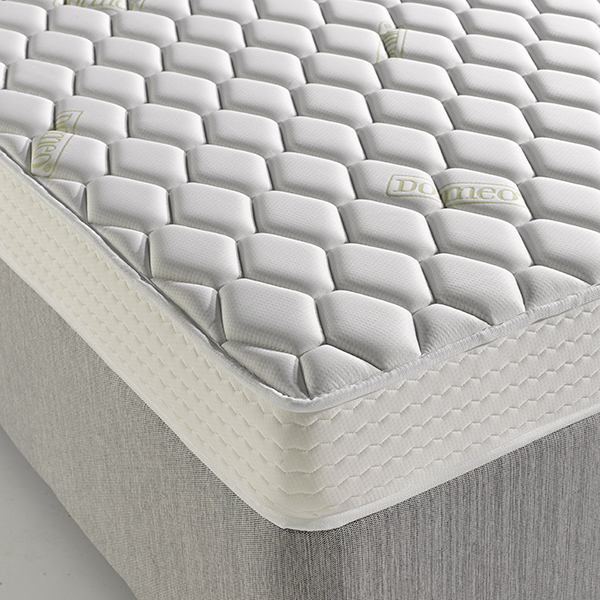 Memory Foam: This pressure relieving material originally designed by NASA, cleverly moulds to every contour of your body to provide comfort and support whilst you sleep - delivering you restful and supportive sleep right through until morning. Anti-bacterial and Anti-dust Protection: Dormeo have added a special anti-bacterial, anti-dust mite and anti-fungal sanitized protection on this mattress. No flip, just rotate design:: Only requires rotation as per instructions. No flipping necessary.